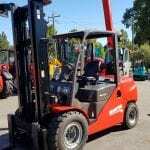 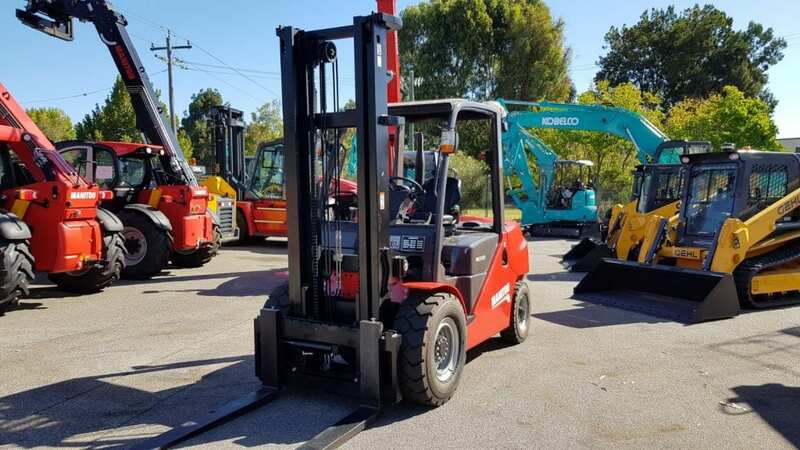 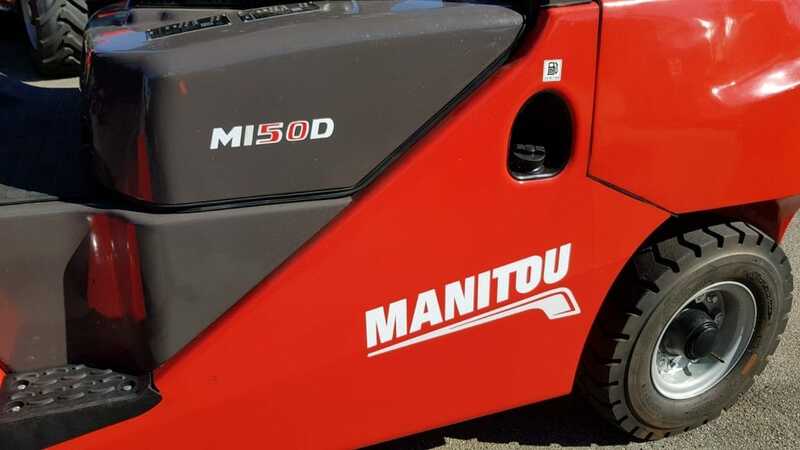 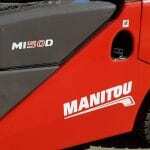 Manitou MI-X50D 5.0t Industrial Forklift Truck is part of the MI range of machines with capacities from 1.5 to 10 tons. 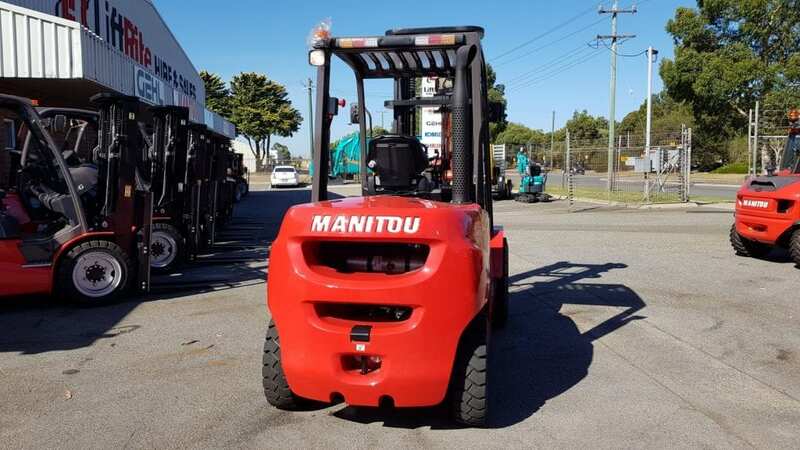 Built tough like all Manitou products, this forklift will go the distance wherever you choose to work it. 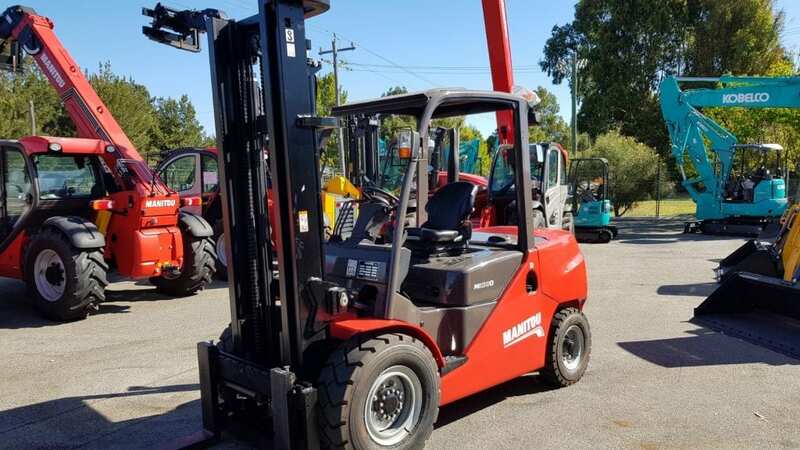 This unit is in stock and available for a demonstration at LiftRite’s Canning Vale premises. 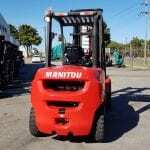 Equipped with 4.0 Meter lifting height with an integrated Side Shift equipped carriage and duplex mast. 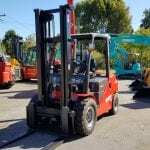 Standard equipment includes Direct Injection Perkins Diesel, Powershift Transmission, Inching Pedal, Pneumatic Tyres and Heavy Duty Overhead Guard. 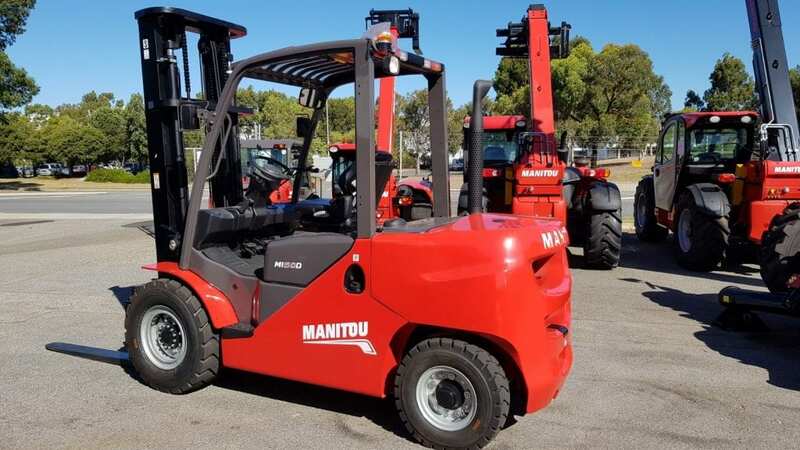 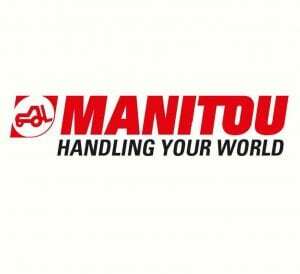 Manitou produce a wide range of Forklifts, Rough Terrain Forklifts and Warehousing Equipment in all sizes to almost any business application. 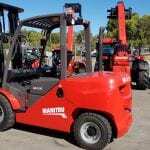 Talk to the LiftRite Team for all of your forklift requirements today.